Minimum wage earners in private establishments in CALABARZON received a basic wage increase of P9.00 to P24.50 upon effectivity of Wage Order No. IVA-18 on April 28, 2018. This brings the new minimum wage to a range of P317 to P400 in non-agriculture; P303 to P372 in agriculture sector; and P303 in retail/service establishments regularly employing not more than 10 workers. The new wage order brought all the minimum wage rates to levels not lower than the region’s 2015 poverty threshold. Further, there will only be one rate for the agriculture sector in each area and the remaining tranches under Wage Order IVA-17 will also be given to minimum wage earners by 2020. Wage Order No. 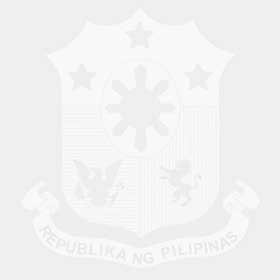 RB IVA-18, which was published on April 15, 2018 in The Philippine Star, allows exemption for distressed establishments and establishments adversely affected by natural and human-induced calamities.